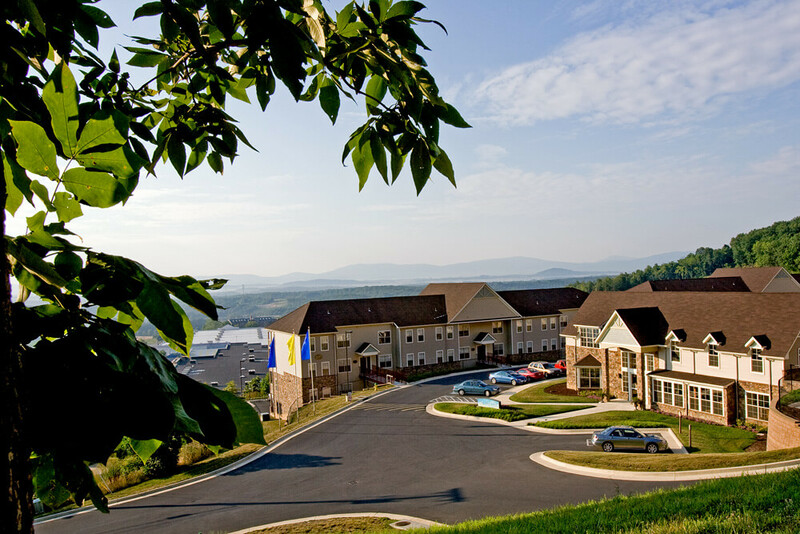 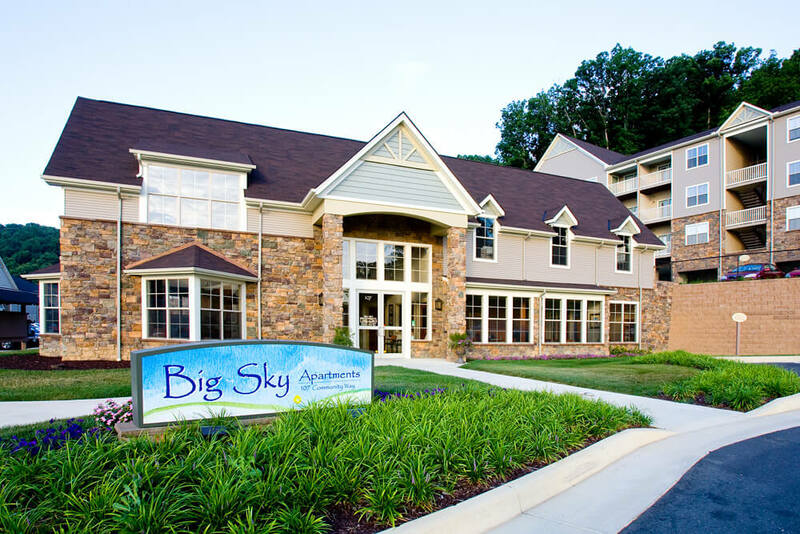 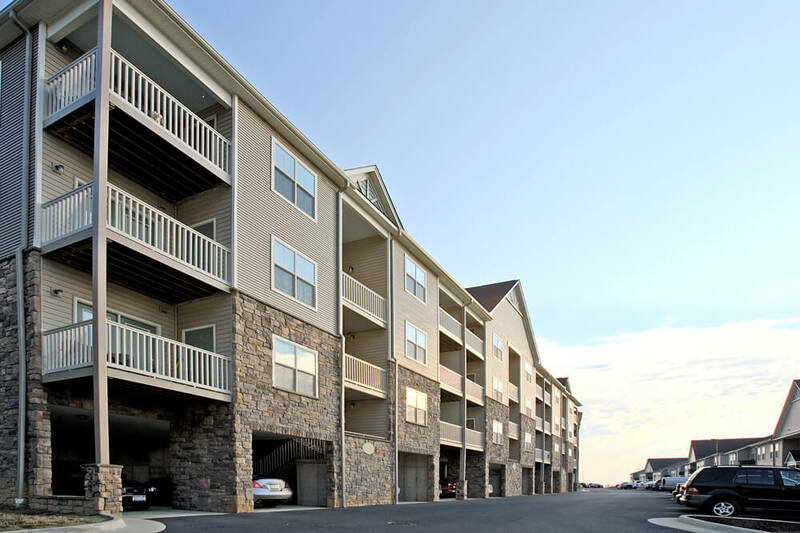 Big Sky Apartments is a Virginia multifamily construction located on Betsy Bell Mountain in Staunton, Virginia. 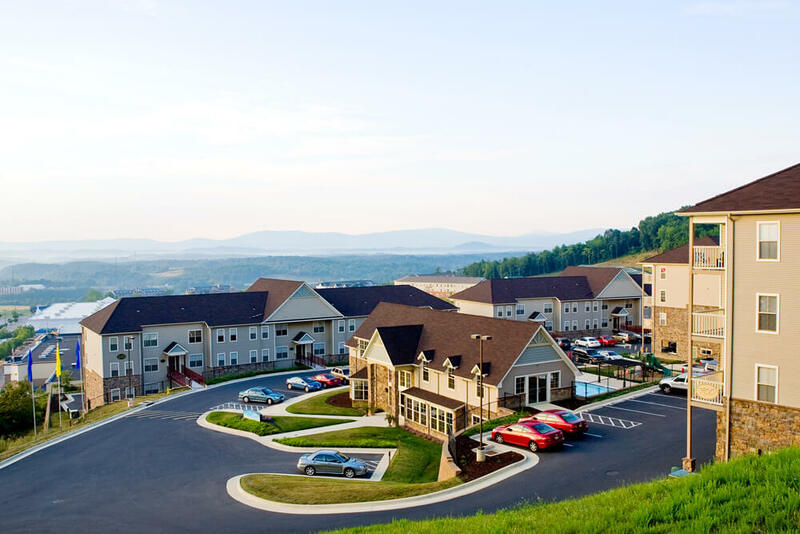 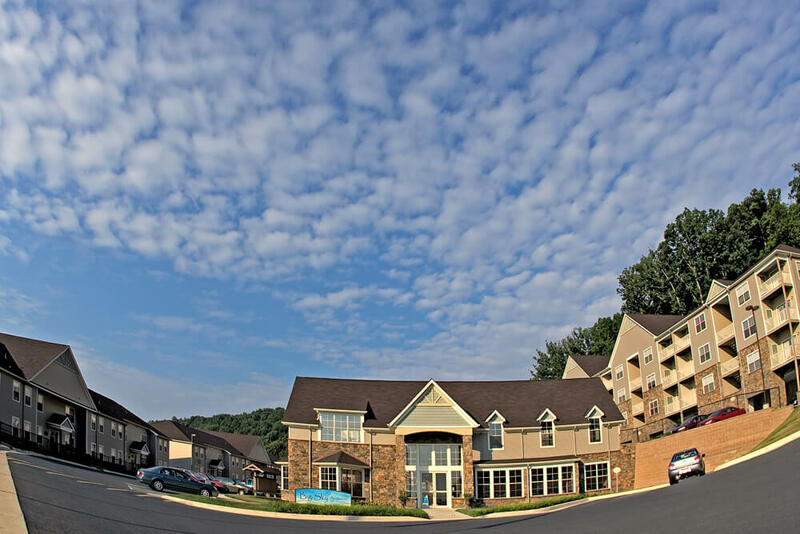 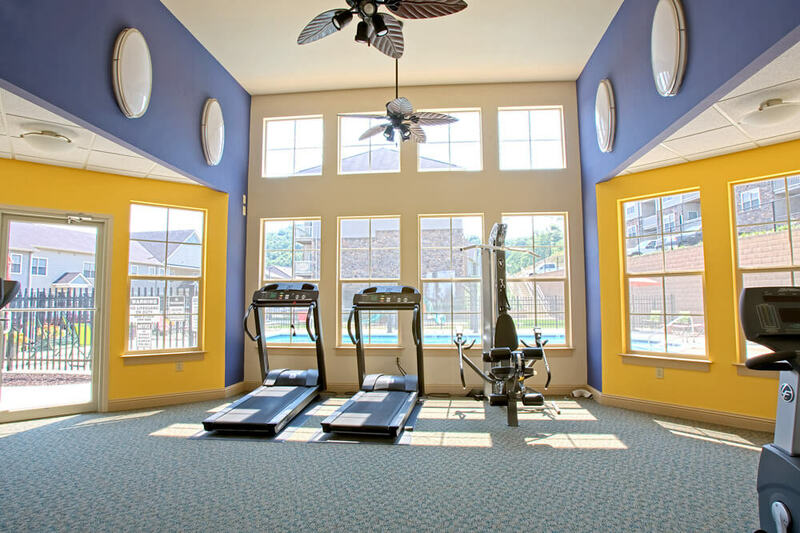 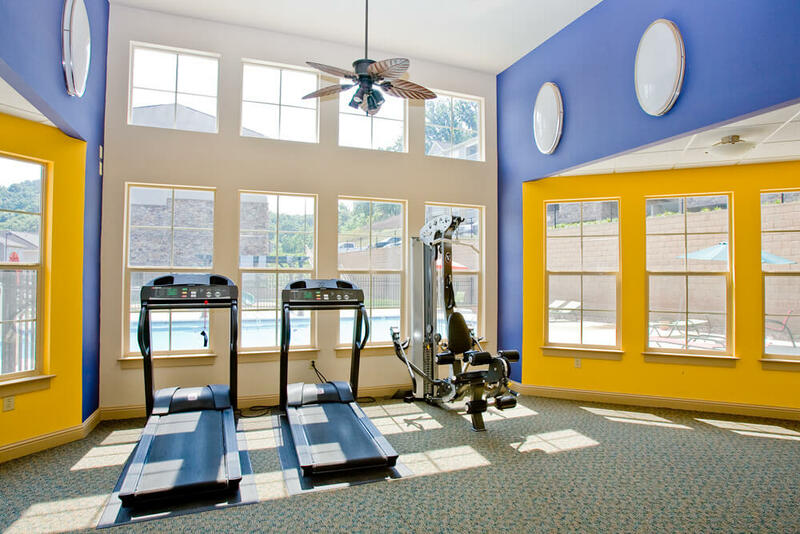 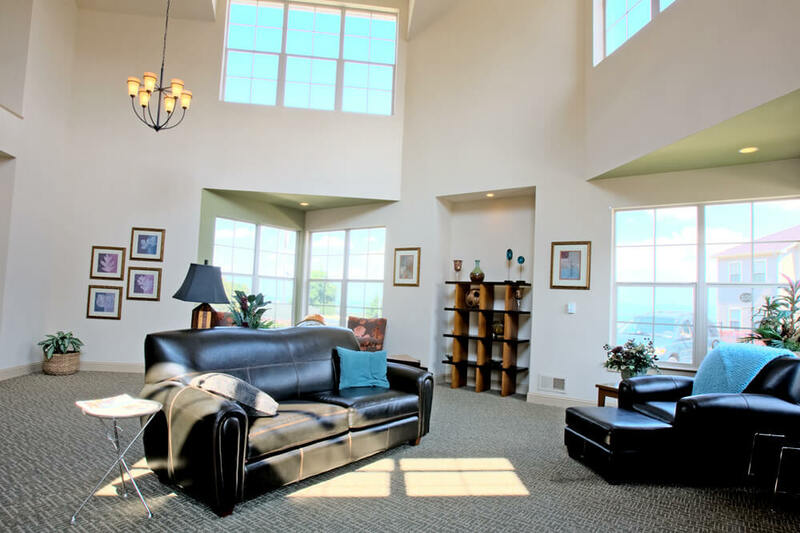 This multifamily apartment development offers 135 luxury apartment homes with a state-of-the-art fitness center, pool, club house and spectacular views of the Shenandoah Valley. 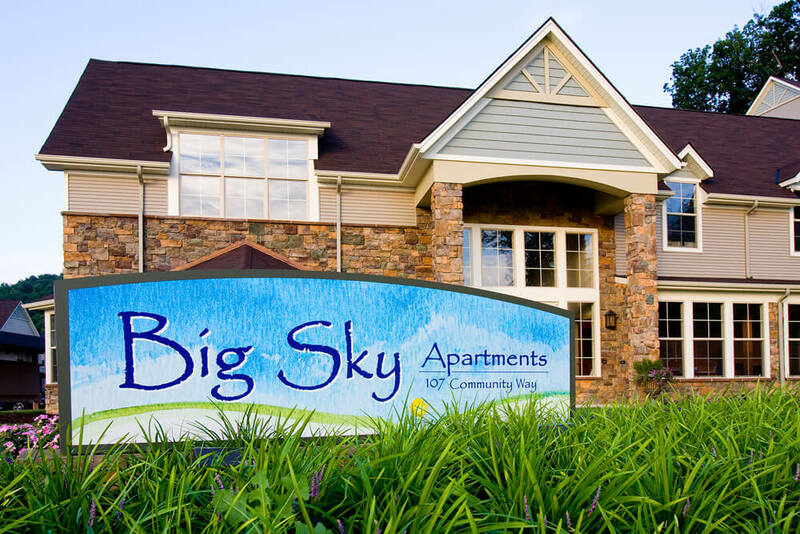 Just off Route 250 West, Big Sky Apartments provides access to historic downtown Staunton, local area shopping and local events. 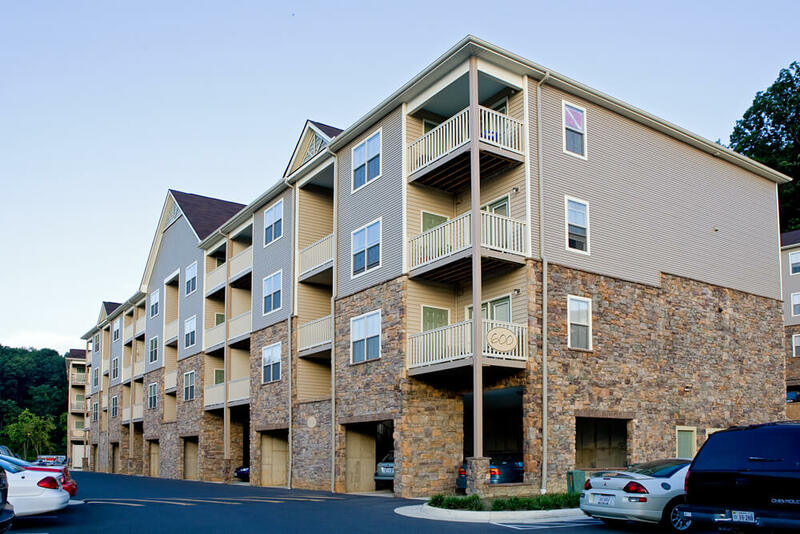 Phase 2 of Big Sky Apartments was completed in 2016.